In a March blog post announcing layoffs, Sonos CEO John MacFarlane made cryptic comments about bringing voice control to Sonos that specifically called out Amazon’s work with the Echo. 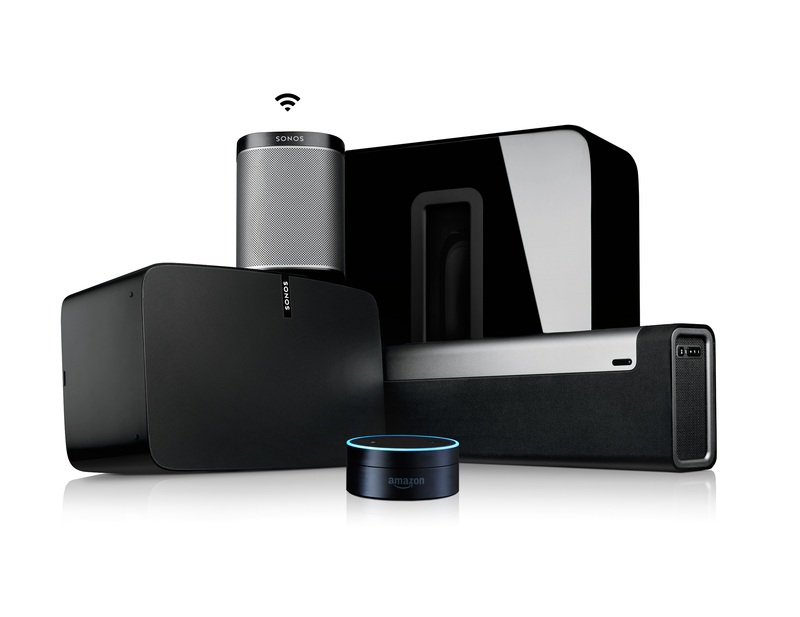 According to The Verge and Variety, Sonos unveiled plans today to integrate Sonos with Amazon’s popular line of voice-controlled products beginning in 2017. A video released by the companies shows a family using an Amazon Echo Dot to play music, skip tracks, get artist information, and pause music. It is unclear from reports whether the Amazon integration is limited to Amazon’s music products or will be available to use with other services too. 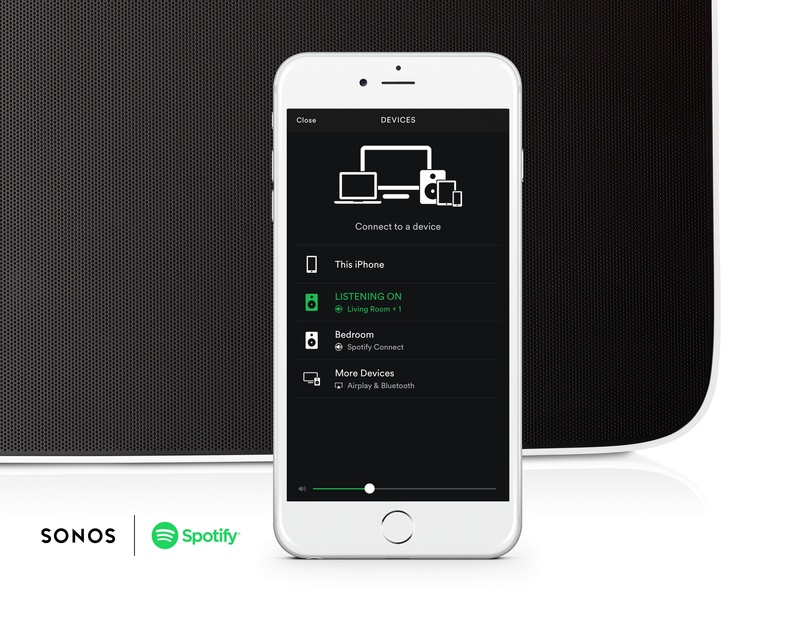 Variety is also reporting that Sonos has struck a deal with music streaming service Spotify to allow Spotify customers to stream music to Sonos speakers directly from Spotify’s mobile app. Spotify will begin beta testing the new integration in October. In February, Sonos added support for Apple Music in its own app. With these latest deals Sonos appears to be taking a Netflix-like approach to ensure it remains relevant by integrating with as many services and platforms as possible. The strategy makes a lot of sense given today's highly competitive music streaming landscape. For more on the Amazon/Sonos announcement, check out the video after the break.